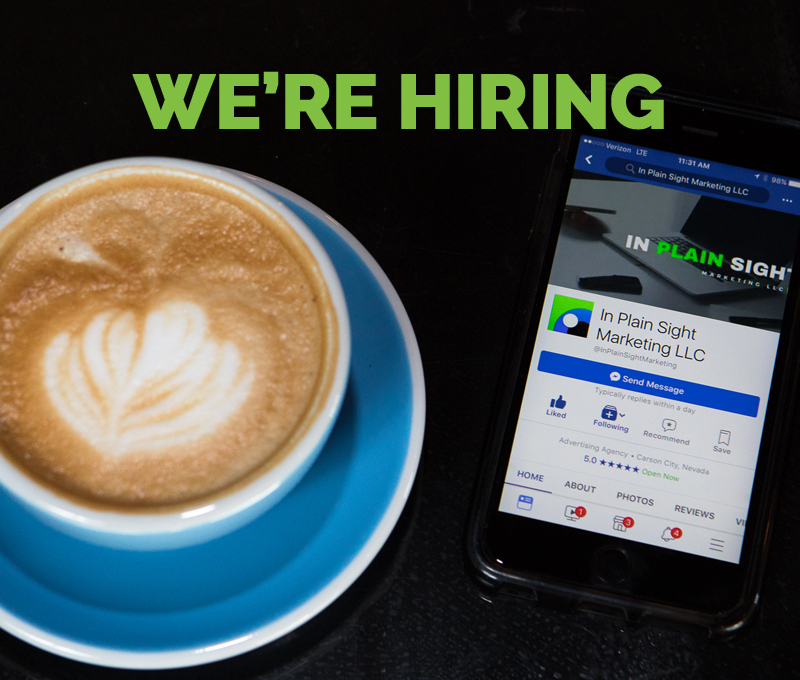 Are you a Social Media/Digital Marketing Specialist? IPSM is a women-owned, experienced, professional public relations, marketing communications and media agency. We work with organizations of all sizes and in all stages to create and implement effective public relations and marketing plans to be ‘In Plain Sight’ of their target audience. We take a holistic approach to each client to ensure our strategic planning, tactics and outputs are measurable and align with their business goals. We need your creative eye to make their business dreams come true! 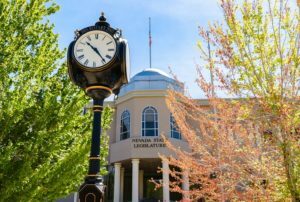 Be close to the movers and shakers who are building a better Nevada. Work with leaders in the community and make a difference to the lives of its people. Carson City is less than 4 hours to San Francisco and the wine country, and is surrounded by world class ski resorts. Are you an avid outdoor enthusiast? 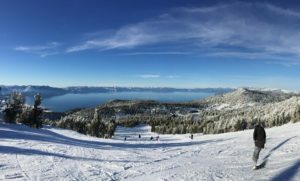 Lake Tahoe is a mere 30 minutes away for skiing, hiking, biking, boating, paddle boarding, kayaking….you get the picture! And don’t forget the night life – from hot concerts and entertainment to sunset on the beach. 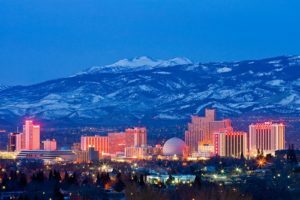 IPSM is located 20 minutes south of Reno, which boasts 23 craft breweries and distilleries and has an amazing arts culture with special events happening all year round. Reno’s sports scene includes Reno Aces (MLB AAA), Reno 1868 FC (USL) and the University of Nevada, Reno Wolf Pack!